Spirit Week is the week of September 10-14, 2018. 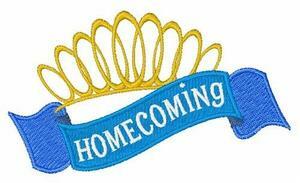 Each day of the week has a theme (click on article), and the week will end with the crowning of our Homecoming Queen on Friday during halftime of the varsity football game vs. the Hillcrest Rams. 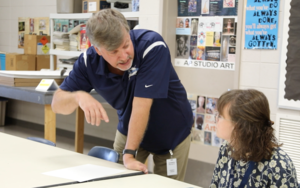 Registration for the upcoming school year will be August 8-10, 2018. 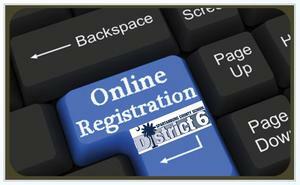 Please click the link for important information about what to bring on the day you register. We would like to thank you all for your support this school year. 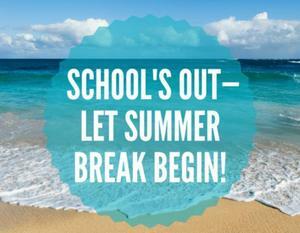 We hope you have a wonderful, safe summer break. We will see you all back here on August 20, 2018 for the start of the 2018-19 school year. 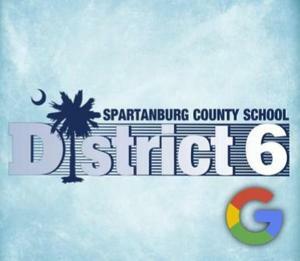 District Six Google accounts for 2018 seniors (domain: @d6edu.org) will be suspended at the end of July. For help with moving files to your personal Google account, click on this article. Eleven student athletes will sign their national letters of intent today to participate in athletics at the next level. 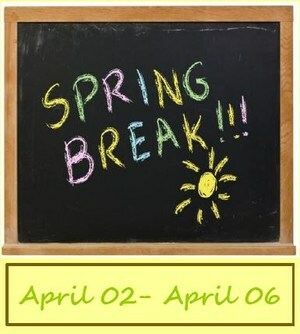 Dorman High School will be closed Monday, April 2 - Friday, April 6. Congrats to the Dorman Boys Basketball team on their 44-33 win over Irmo High School in the 5A State Championships Friday night at the Colonial Life Center in Columbia. The Cavaliers finished the season 25-4, winning the schools second boys basketball title.